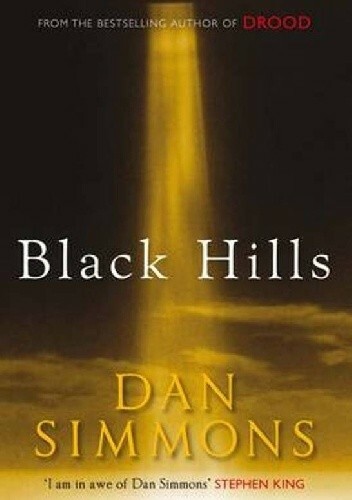 Paha Sapa, ‘Black Hills’, is an American Indian shaman who, as a young boy at the Battle of Little Bighorn, believes that he has taken the ghost of the dying General Custer into his body. Sixty years later, while working as a dynamiter on Mount Rushmore, Paha Sapa plots to blow up the monument. Meanwhile, Custer finds himself trapped in a strange, dark place and begins to write sensuous, heartbreaking missives to his beloved wife. Thus begins an intricate, visionary story that sweeps across some of the most tumultuous and violent periods of American history, from the old West to the Dust Bowl of the 1930s and into our own time and beyond.